Winning WordPress Basics - from beginner to beyond! What Are WordPress Shortcodes – and How Do I Use Them? 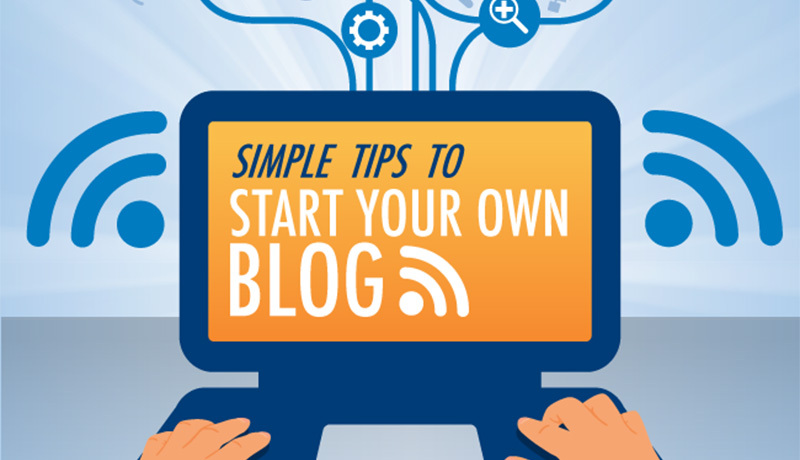 How to create a self-hosted WordPress blog – in 7 simple steps (Infographic)!